Enjoy the top 13 famous quotes, sayings and quotations by Jeff Weiner. I've come to learn there is a virtuous cycle to transparency and a very vicious cycle of obfuscation. In order to inspire people, that's going to have to come from somewhere deep inside of you. 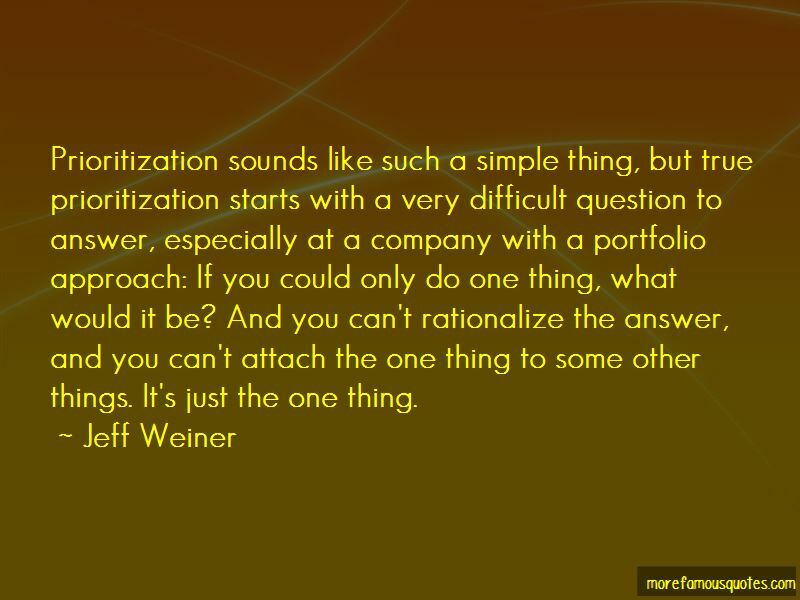 Want to see more pictures of Jeff Weiner quotes? 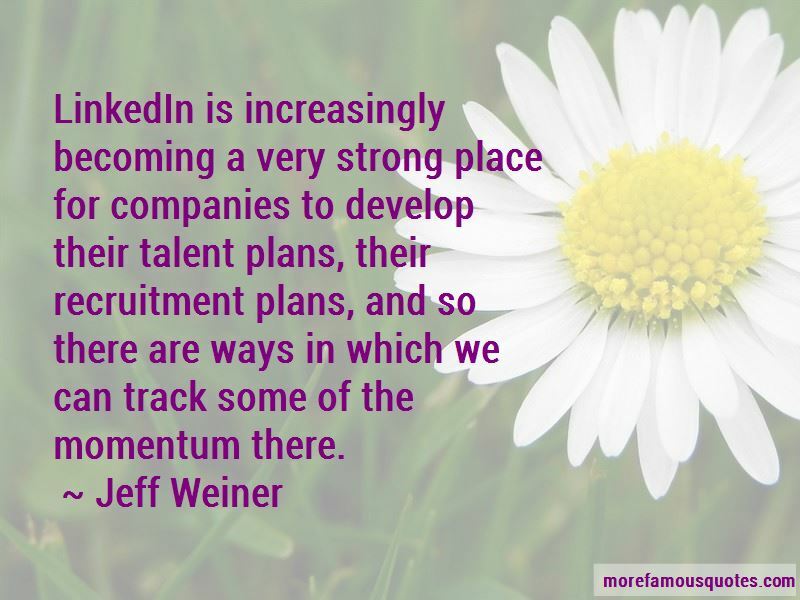 Click on image of Jeff Weiner quotes to view full size.